There is nothing quite like a well made sandwich, picnics, and the great outdoors to usher in spring! For many, spring brings the warmer weather and a time to be outdoors after being cooped up all winter. 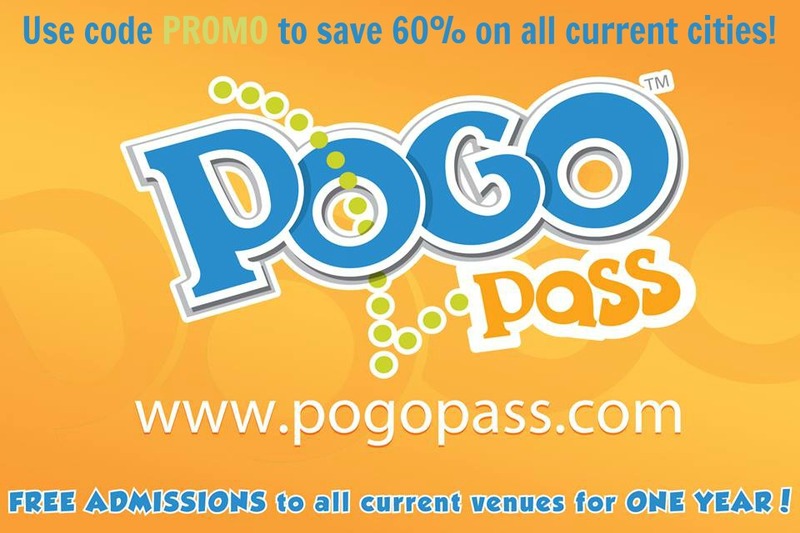 For us in Arizona it’s a time to enjoy the beautiful weather just a little bit longer before the scorching summers. And since we are having so much fun outside the last thing I want to do is be cooped up indoors cooking. 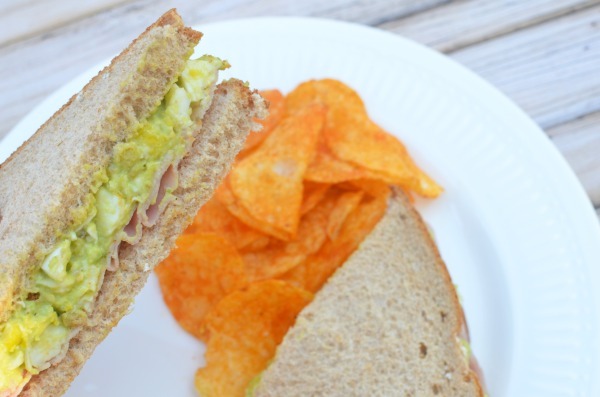 Sandwiches are the perfect on-the-go meal with so many possibilities. 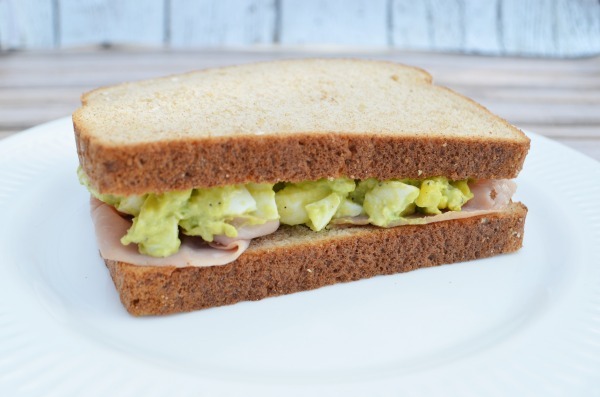 This green eggs and ham sandwich is super simple to put together with just 6 ingredients. We’re in the midst of a move so anything quick and delicious is definitely going on the menu. Sandwiches are for sure one thing the whole family can agree on. Especially one made with fresh bread and our favorite thinly sliced ham. Pepperidge Farm® bread is double wrapped to ensure you get to enjoy that slow baked, fresh from the oven taste. 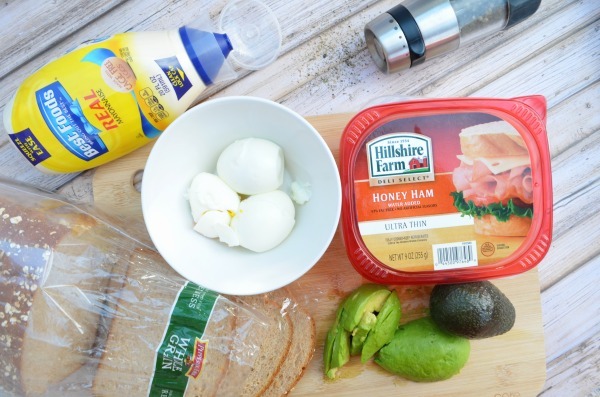 Hillshire Farm® Thin Sliced Honey Ham is slow roasted for hours, that’s why it tastes so good! A hint of sweetness and thinly sliced just the way you like it. 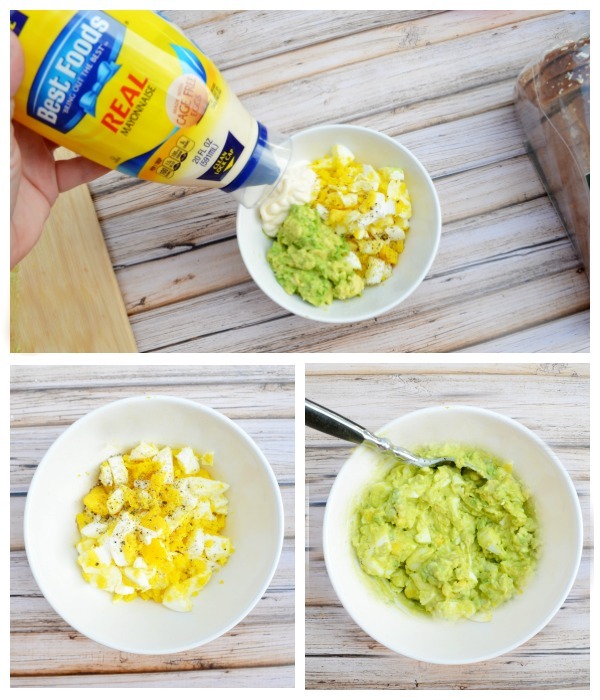 In a bowl mash together 3 hard boiled eggs, 1 medium avocado, 1 tbsp. Best Foods® Real Mayonnaise, and 1 tsp. black pepper. On one slice of Pepperidge Farm Whole Grain Oatmeal bread, arrange 2 slices of ham. 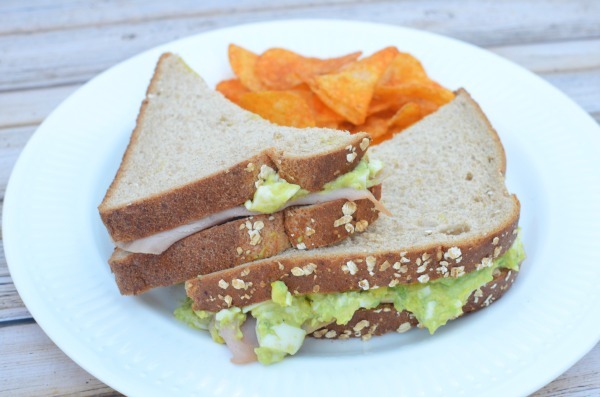 Top with green egg salad, place second slice of bread, cut in half. Yum! 6 ingredients to a delicious and hearty meal the whole family can agree on. 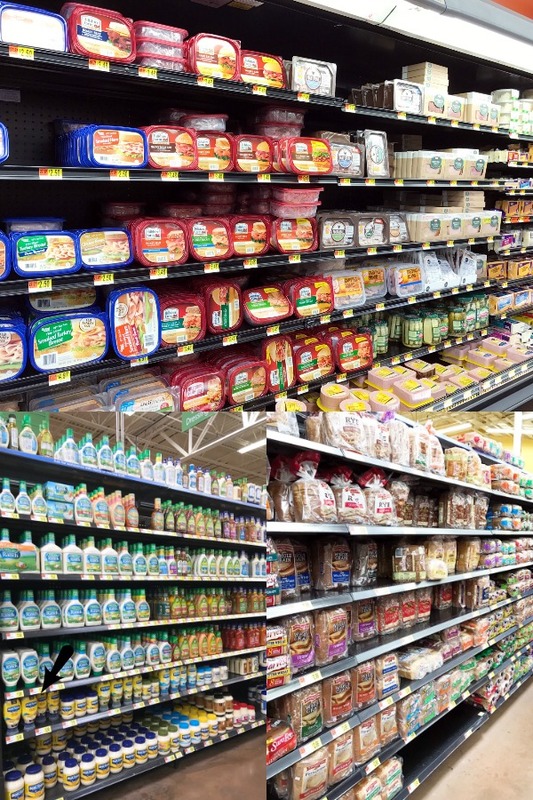 While you’re at Walmart stocking up on bubbles, frisbees, and sidewalk chalk for a beautiful day outdoors grab all your favorite sandwich building ingredients. Whip up some green egg salad when you get home, then head outside to enjoy the gorgeous spring weather. Looking for more easy-to-assemble sandwich ideas? 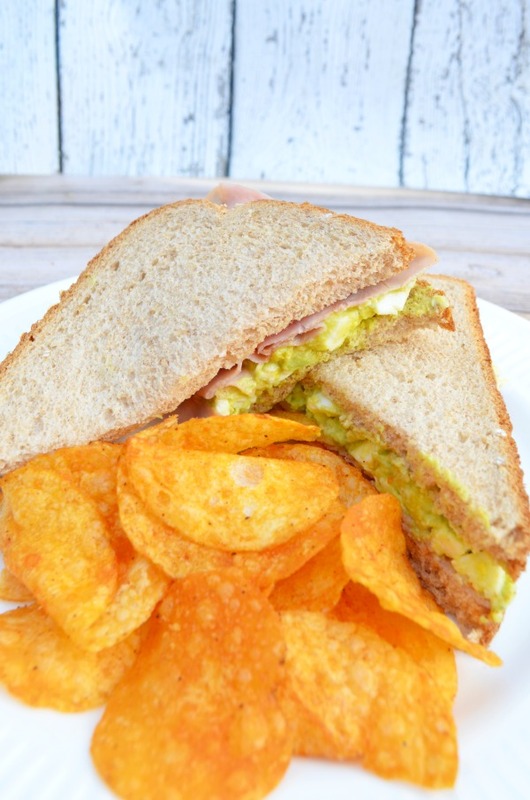 Check out these other delicious spring inspired sandwiches here.